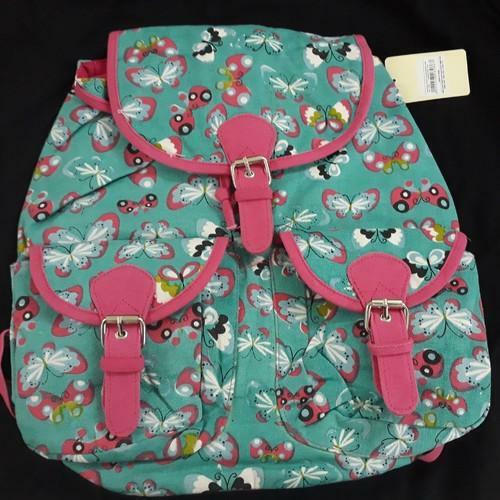 Being an eminent organization in the industry, we are involved in providing a premium quality range of Butterfly Printed Backpack. We are a leading Manufacturer of a wide range of Designer Backpack, Ladies Bracelet, Ladies Earring, Ladies Handicraft Jewelry Box, etc. All our products are getting widely acclaimed among the large clientele for their superior quality.